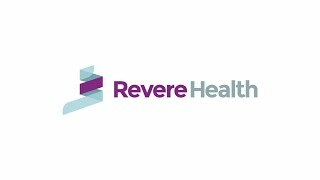 Revere Health Price Adult and Adolescent Medicine provides residents of Price with personalized medical care for young adults, adults and patients in their golden years. Our primary care providers use their extensive training, coupled with modern techniques, to better treat our patients and their families. We strive to provide our patients with the care they need and establish a clear line of communication to keep patients educated and help them participate in their own healthcare decisions. We also serve the healthcare needs of patients throughout Carbon, Emery and Grand counties. Call or visit us today to set up an appointment.